The public accounting firm of Richard A. Bowman CPA provides quality services for audit clients, governmental entities, businesses and individuals. We offer accounting, audit and tax planning services along with practical guidance aimed at helping your business succeed. 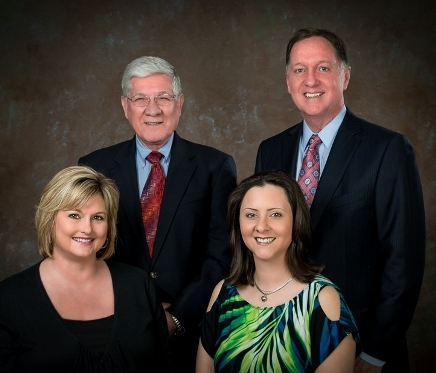 We are a broad based Sweetwater CPA firm. This means that we work hard to maintain the expertise necessary to assist our clients, whether an individual or a diversified business. Our goal is to help our clients improve and succeed. We want to help our clients in ways other than just compliance with tax, regulations and audits. We look for ways to offer assistance to our clients to make their life better and improve the operations of their entities. An example of this is to create a solid financial report that is easily produced and easy to understand. This type of reporting system will help improve awareness of business operations. Based on our experience, a good accounting and reporting system is a fundamental requirement to a successful business. Call Richard A. Bowman CPA at 325-235-4974 today to learn more.